I did not know Gwen was sick. I didn’t know she had cancer. On Monday, she died. I respected her and found comfort in her presence. I trusted Gwen to tell me the truth, to find humanity in any situation, to always reflect appropriate levels of concern. 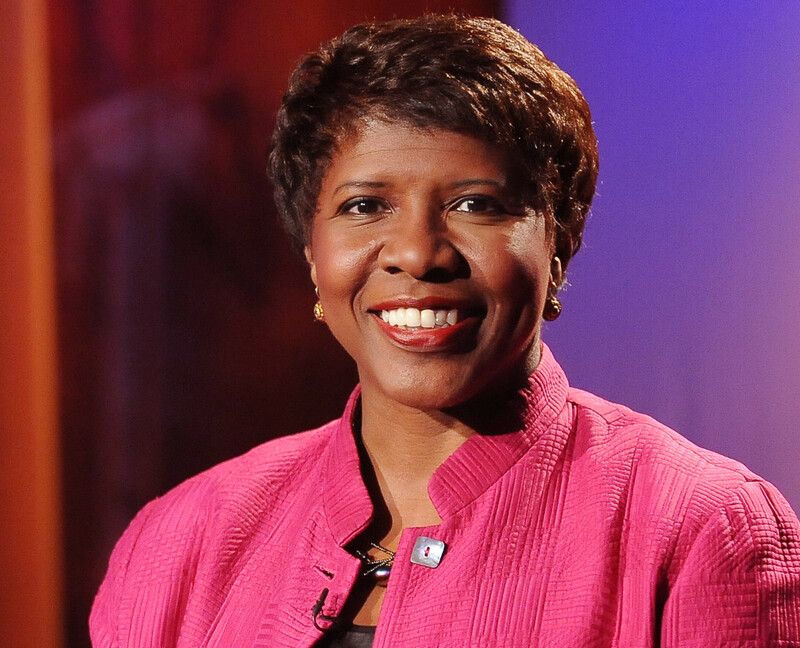 I trusted Gwen Ifill completely. Not because she was on TV, but because she did not hide who she was: she broadcasted it. She was a complete person who was honorable and eminently professional. Multiple times every week, before dinner, my wife Juniper and I watch the PBS NewsHour. We enjoyed saying hello to Gwen and Judy—out loud!—from our couch. We often would comment to each other that “Gwen and Judy are the best at what they do” and “there is no one else like them.” Then, turning back to the news, Juniper and I would watch Gwen professionally deliver the events of the day with heart and enthusiasm. Now that she’s gone, I know that Gwen was my role model. She displayed strength, dignity, and professionalism, as well as strong steady passion for her work, kindness, and playfulness. Thank you, Gwen, for being you.